Interact with the mouse (Clicking and dragging). 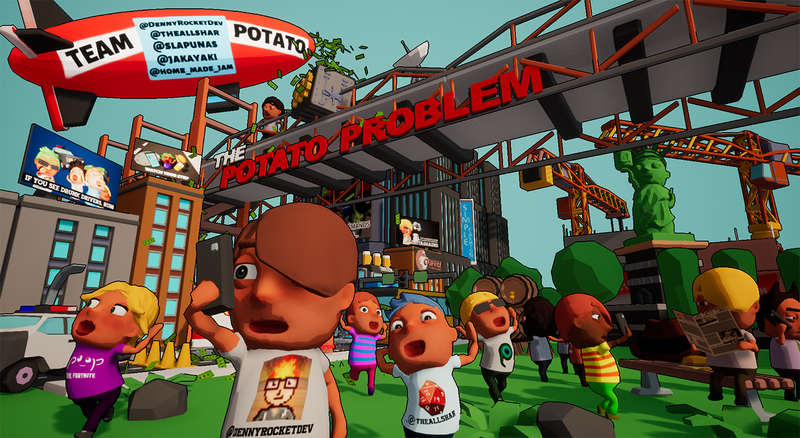 The Potato Problem has been updated with the first post game jam patch! Challenging and fun to play! This game was a lot more fun and complicated than I thought it would be. So much rage and so much laughter was had, great job! I really, really enjoy playing this its a great concept with an awesome art style keep up the great work dev! 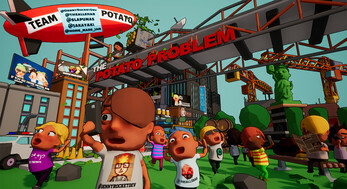 It's hard work saving all the potato people but someone has to do it, right?! The game is really fun! I like the moral dilemmas! Challenging, beautiful graphics, fun gameplay, love it! I'm definitely going to need to make another episode on this because man was this fun!